There are some very important things about dental cavities in San Tan Valley 85140 that everyone must know. This will not only help you in managing your teeth, but also help you taking care of your entire mouth. Cavities are very serious problems that are not only dangerous for your teeth and gums, but also to your entire well-being. First of all, what are dental cavities? They are also known as tooth decay or dental caries. This happens when the tooth enamel is destroyed for any reason. There are several kinds of dental cavities; however, the ones usually found are the coronal cavities that affect the teeth with which we chew our food. These cavities should not be taken lightly since they can create some very serious problems if they are not taken care of in the initial stages. They may also result in major illness if left unchecked. 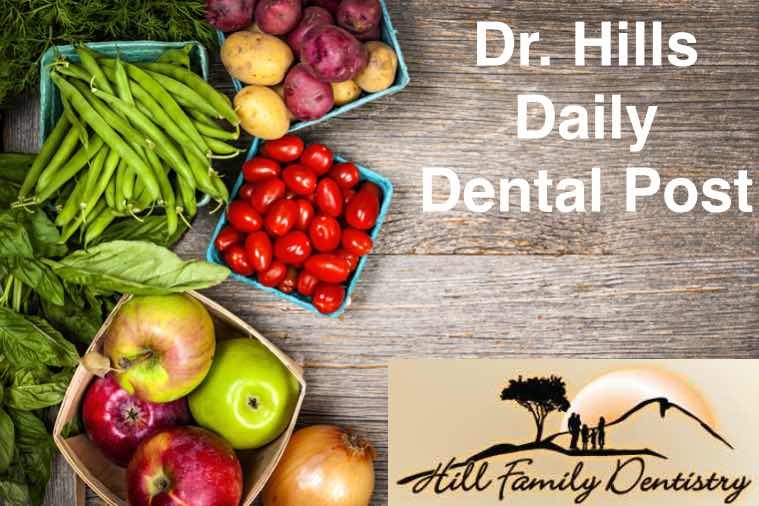 Food alone is not the cause of dental cavities since there are many other factors that are also involved and can trigger them. The lifestyle of a person and his / her hygienic habits are very important. The dental products used by individuals are also significant since they also contribute to the process of tooth decay. Sweets and carbohydrates as well as any diet that has high quantities of sugar are also a reason. Consuming alcohol, soft drinks and smoking can also cause dental cavities. When a person fails to give proper attention to dental care, it may culminate in dental cavities. Improper tooth brush can also cause the same problem. The above are only some of the major factors that might culminate in detail cavities. Knowing that you have cavities is also important. It is not easy to detect a cavity in its initial stage because they develop beneath the surface of the mouth. Only a dental practitioner can affirm that they are present in your mouth. If a cavity is ignored for a long time, it can develop into a tooth ache and / or bad breadth. There are some cavities that cannot be detected easily. These are detected with the help of X-ray machines and other relevant equipment. When you suspect that you have dental cavities, immediately set an appointment with your dentist as he will be the only person who can address this problem.